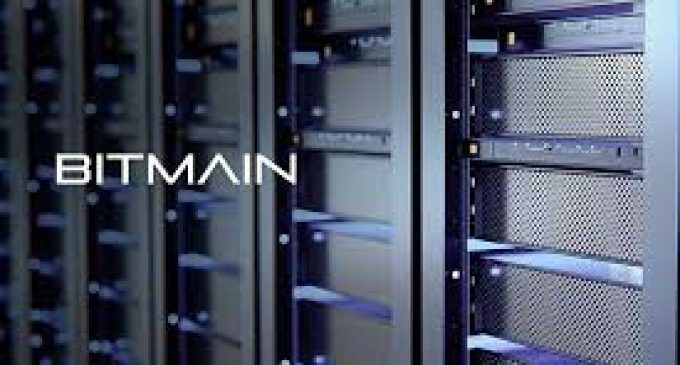 Although it’s still one of the biggest mining hardware producers, the bearish trend in cryptocurrencies had a lot of negative effects on Bitmain, which did not manage to get listed on the Hong Kong Stock Exchange in the appropriate time. This not the bad news about the company, which announced last year that it will cut staff in order to reduce expenses, visibly hurt by the lower valuation of cryptocurrencies and thus, reduced demand for mining hardware. Nvidia, another company which had banked significant profits thanks to increased demand for video graphics cards thanks to their functionalities in mining particular cryptocurrencies like Ethereum, Monero, and others, had also been hit by weak crypto mining activity. We do recognize that despite the huge potential of the cryptocurrency and blockchain industry, it remains a relatively young industry which is proving its value…We hope regulatory authorities, media, and the general public can be more inclusive to this young industry. We will restart the listing application work at an appropriate time in the future. Even though the company tries to put this into a brighter perspective, it’s clear that the inability to go on with the listing process shows how difficult it is to continue selling hardware equipment in a period when the interest in cryptocurrencies is very low. The blog posts also announced the appointment of a new CEO, Haicho Wang, which happens to have a lot of experience in the chip industry. Despite the current tough period, the company aims to release new products in 2019 (like the Antminer Z11), it will also look to expand its activity by signing different agreements with Chinese entities, and it will fund open-source developers, organizations and projects. A huge gap between cryptocurrencies and the blockchain technology had emerged for the past year. Spooked by the huge amount of volatility, companies had been searching for ways to integrate the technology without using cryptocurrencies. As we’ve seen in a recent post, blockchain investments only in the United States are estimated to reach $41 billion by 2025, covering 11 important industries. No similar news can be found related to cryptocurrency investments, which communicates there are more long-term struggles ahead for digital money. Could the BOE become blockchain-friendly? What is cryptocurrency for GPU makers?